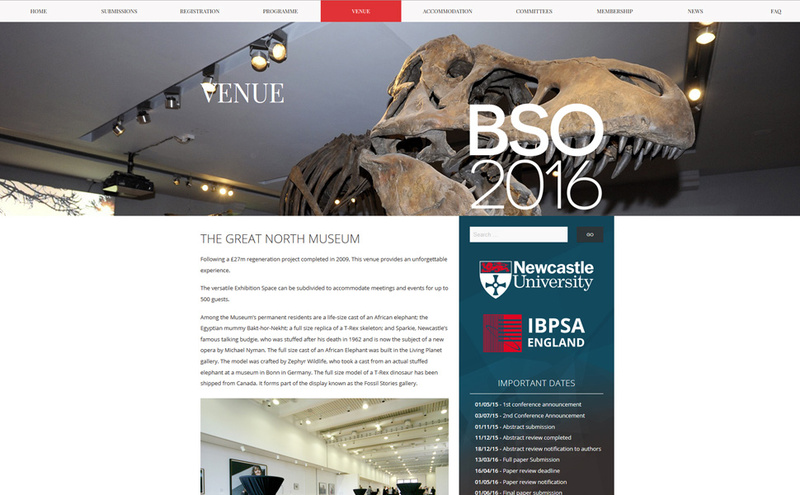 BSO16 is the third IBPSA – England Conference. 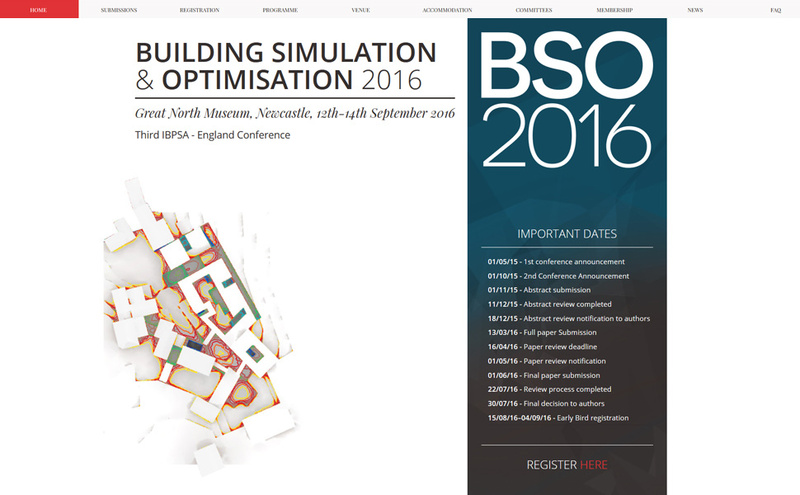 IBPSA – England is an international organisation that aims to advance and promote the science of building performance simulation in order to improve the design, construction, operation, and maintenance of new and existing buildings. 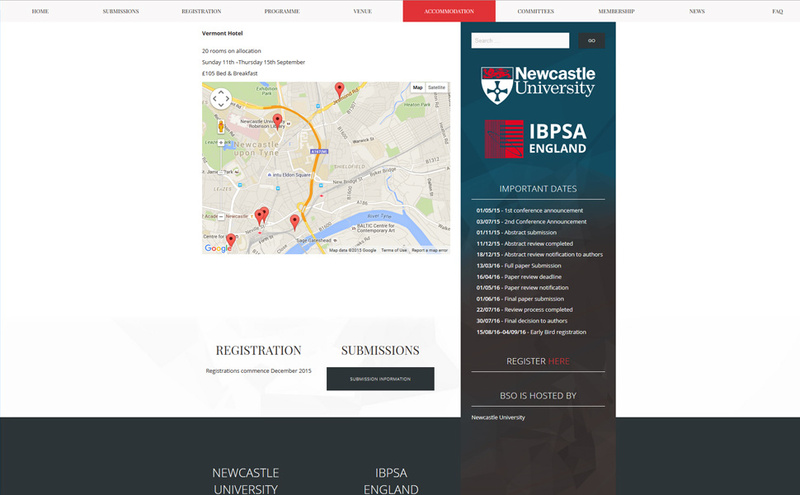 The conference is held in Newcastle in 2016. 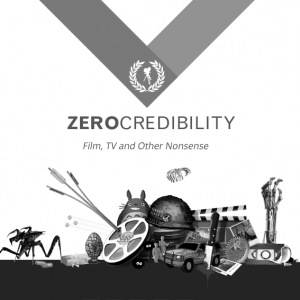 Along with a functional and smart website, the client needed management of the conference – including bulk emailing, database organisation and production of promotional materials. I’m happy to work on large projects like this and I have experience with working with several different universities, including Newcastle University a few times.